How long can a Green Smoothie last? - Got Greens? 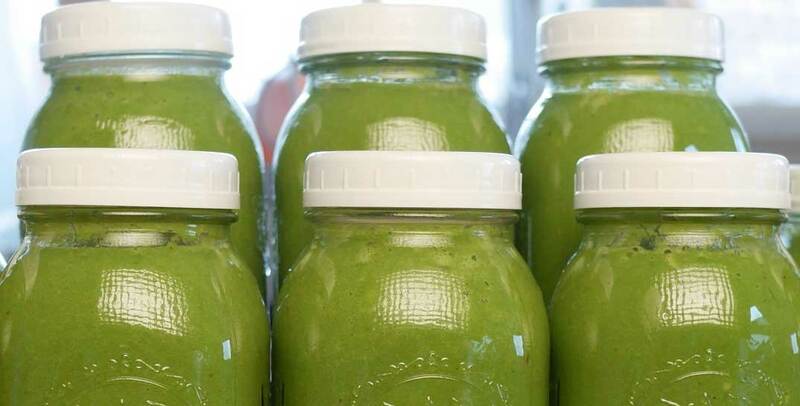 How long can a green smoothie keep? I love my green smoothies and I have to have one in the morning and like to take one with me to work. I got a busy schedule. I leave my house at 4:30 in the morning, get home at about 4 make dinner, put the kids to bed and don’t have much time for myself before I end my day. I have been doing my best to stream-line my time. We get this question a lot. The nice thing about green smoothies is that they are quick and easy to make but it’s not always convenient to be at your blender when you want a green drink. 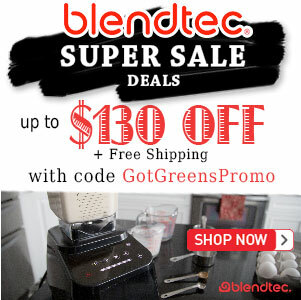 It is ideal to drink your green smoothie upon having the blades of your blender stop. But as we are all aware, we can’t always take advantage of what’s ideal. 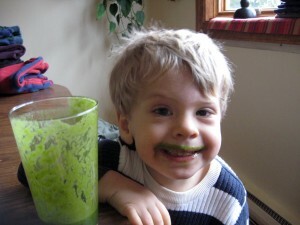 In general I recommend that you do not make more green smoothie than you will drink in a day. It’s quite common that I make a blender full in the morning, drink some and take the rest with me to enjoy the rest of the day. It is best not to store your smoothie in the blender container, since most containers these days are plastic and you want to clean it as soon as possible. 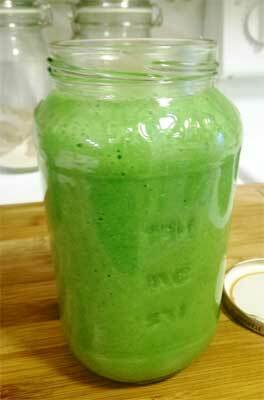 Pour your smoothie in glass containers that have an airtight lid; mason/canning jars work great. Glass is the best substance for storage since it contains no evil out gassing and doesn’t impart any odor or flavor. You want the container to be airtight to keep other airborne things from entering your smoothie as well as to minimize oxidation. With your green love in jars you are good to go for up to 3 days stored in the fridge. Just remember to shake that jar good before pouring that goodness as it will separate a bit while it sits. while freshest is bestest, a day old green smoothie is better than no green smoothie at all. What about Metal and putting them in the Freezer? Metal is not the best storage options for smoothies. Freezing them would be okay – the issue would be the amount of time to thaw. As the smoothie thawed it would separate. One option is to freeze the smoothie as ice cubes. 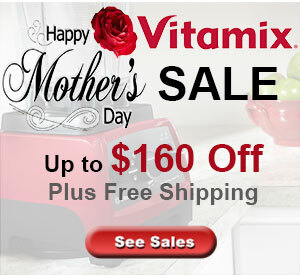 That way you can place the “smoothie-cubes” in your blender to reliquify. I found a great glass jar at Walmart that has an airtight lid–it’s round like a decanter with a wide mouth. Cost less than $5 too! Holds a blender-full with room for adding water. That’s great to know. I often can’t finish the whole green smoothie at once.